Individual disability insurance is used to replace lost income if you are disabled or cannot work due to an injury or illness. At Wannamaker Agency, we can tailor a South Carolina disability insurance policy to fit your individual needs. Many studies say that Americans can have a long-term disability by the age of 65, so this complement to your health insurance is necessary. 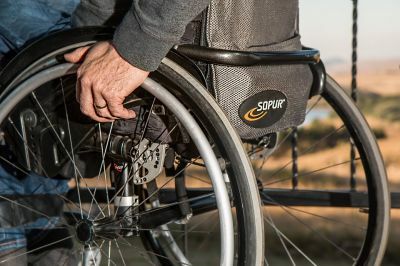 Let a Wannamaker Agency agent explain the different options you have when considering individual disability insurance in Orangeburg, South Carolina including the Bamberg, Cameron, Columbia, Lexington, and St. Matthews areas.